Will Glen Durrant look to test himself in the PDC? 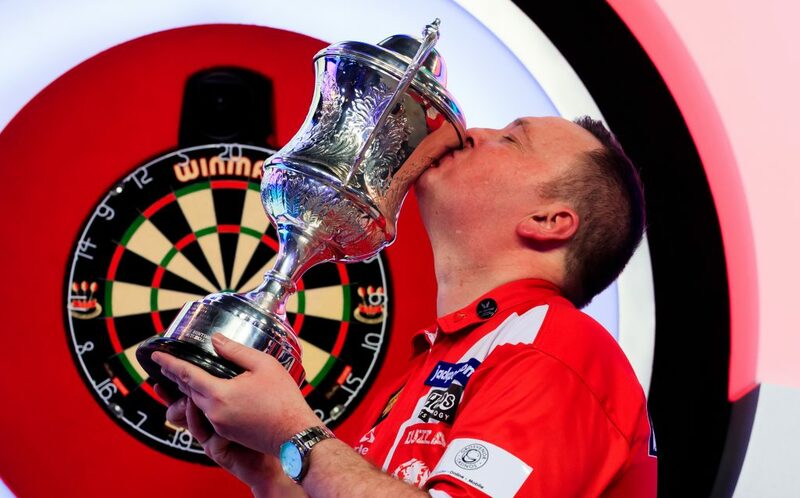 47-year-old Glen Durrant, or ‘Duzza’ to his friends, has made quite an impact on the British Darts Organisation (BDO) scene. Since joining the BDO in 2005, the proud Teessider has won six major titles, including back-to-back World Championships in 2017 and 2018. 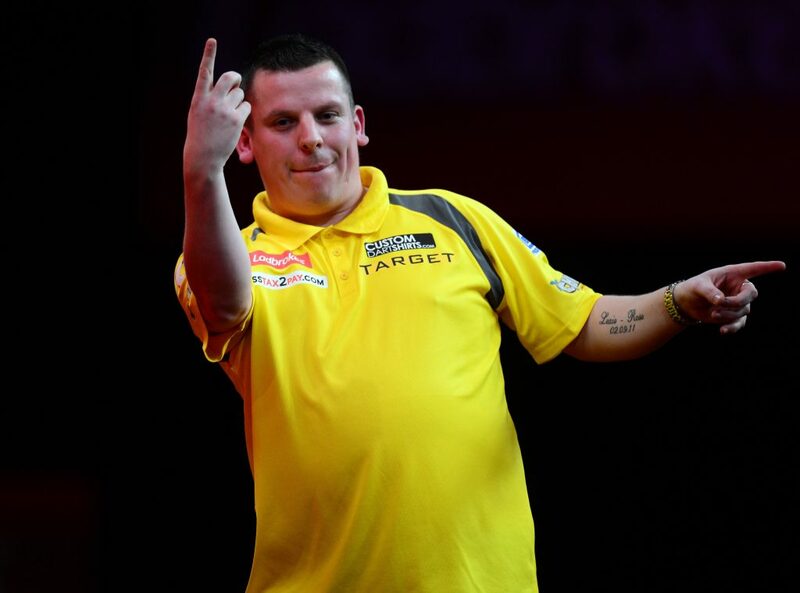 Although Durrant is not the BDO number-one at the time of writing, he is streets ahead of third-placed Scott Mitchell and is breathing down the neck of current leader Mark McGeeney. Having achieved all there is to achieve in the BDO, bar the World Darts Trophy, it’s perhaps unsurprising Durrant has begun to get itchy feet and talk about pastures new in the lucrative Professional Darts Corporation (PDC). Prior to his defence of the BDO World Championship last November, Durrant admitted that the PDC is where he “wanted to be” and he called on the PDC chairman, Barry Hearn to make him an offer of a PDC tour card. Glen Durrant celebrates winning the BDO World Championship Final at the Lakeside Complex, Frimley Green. It was way back in 1985 when Duzza first picked up a set of darts. Durrant was actually a very talented billiards player as a teenager, but he eventually took the decision to hang up his cue in favour of a career in professional darts. It wasn’t until the early 2000s when Durrant first started to make appearances at major events on the BDO circuit. 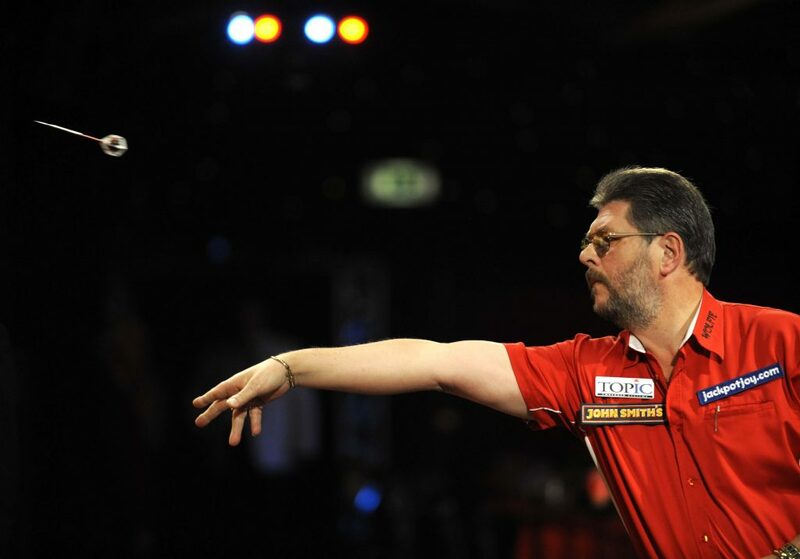 Durrant qualified for the Winmau World Masters in 2004, but he didn’t last beyond the early stages of the competition after being brushed aside by Austrian, Dietmar Burger. The irony being that Burger is now a professional on the PDC circuit. Aside from Durrant’s fleeting appearance in the 2004 World Masters, it was the following year when he would make a breakthrough in multiple events. In the 2005 World Masters, he made it as far as the last 16 before falling to a narrow 3-2 defeat against BDO legend and compatriot, Martin Adams. Durrant also made it as far as the last 64 in the 2005 UK Open, losing in a deciding leg shoot-out against Ray Cornibert. Durrant made it as far as the last 16 before falling to a narrow 3-2 defeat against BDO legend and compatriot, Martin Adams. Durrant was eventually in the television spotlight in 2011, when he qualified for the World Masters for the third time. This time, he would make it to the quarter-finals, teeing up another nail-biting rematch with Martin ‘Wolfie’ Adams, which Wolfie won 3-1. On a regional level, Durrant was fast building a name for himself. By 2013, Durrant had won the Teesside Darts Championship three times in the previous four years. The following year saw Durrant seeded for the 2014 BDO World Championship, but he fell to Alan Norris in the second round. Durrant fared better in the World Masters again, losing to Martin Phillips in the semi-finals. It was slowly coming together for the Middlesbrough-born-and-bred sharp-shooter. 2015 was the year his consistency would improve to such an extent that he secured multiple titles on the BDO circuit. Durrant scooped the English Matchplay, the English Classic, the Welsh Open, the Isle of Man Classic and the Denmark Open. He also prevailed in the 2015 World Masters final against Larry Butler to claim his first ever major title. Glen Durrant celebrates his win over Mark McGeeney during day nine of the BDO World Professional Darts Championship. Despite all that success, it was Durrant’s performance in the 2015 BDO World Championship which would really catch the eye. He reached the semi-finals for the first time, maintaining a 90+ darts average in the process. Durrant looked on course for a place in the final, leading Martin Adams 5-4 in another epic contest, before going down 6-5. That match was lauded by pundits as one of the finest seen on the BDO stage given that Durrant and Adams averaged 99.57 and 97.92 respectively. Durrant’s near-100 dart average underlined his quality on the big stage, which would be more than enough to compete in many PDC events. Durrant would have to wait a further two years to finally get his hands on the World Championship. Seeded first, Durrant lived up to expectations by overwhelming Dutchman, Danny Noppert 7-3 in the final. The following year would be even sweeter for Duzza, who was pitted against his leading BDO rival, Mark McGeeney at the 2018 World Championship final. McGeeney missed two darts for the match, but Durrant was able to hold his nerve and prevail in a narrow 7-6 epic. An incredible 149 checkout under immense pressure helped Durrant to move within a leg of victory and he showed tremendous bottle to hold his throw and seal back-to-back world titles. Talk of a possible move to the PDC has been in the offing for the last 12 months for Durrant. However, contractual obligations could have put paid to Durrant’s ambitions. The Middlesbrough man signed a contract with the BDO which forbade him from switching to the PDC in the event he qualified for the semi-finals or final of the 2018 World Championship. His dramatic win over McGeeney, which he rates as the best of his career, has since prevented him from being able to enter the PDC qualifying school or, better still, secure an immediate PDC tour card like Stephen Bunting received in 2014. Is Glen Durrant ready for the PDC? At the age of 48, Durrant must feel that it’s now or never in his bid to experience the glitz and glamour of the PDC. He proved in last year’s Grand Slam of Darts that he can mix it with the best in the PDC, brushing aside Dave Chisnall in the last 16 and defeating Peter ‘Snakebite’ Wright in the round-robin stage. Glen Durrant’s two-time success at the BDO World Championships saw him join an elite club of nine players to win more than one BDO world title. Raymond van Barneveld and Phil Taylor are in that club; both of whom swapped codes from the BDO to the PDC and never looked back. Glen Durrant brushed aside Dave Chisnall in the last 16. One might argue that Durrant’s finishing is somewhat rustier than those in the PDC elite. He certainly struggled to finish off McGeeney in the 2018 World Championship final, but he showed enough grit and determination to get the job done eventually. For someone who was playing in the local Teesside leagues just five years ago, the reward of a PDC tour card and a chance to qualify for the Premier League would be richly deserved.